If you’re looking for mesmerising views of an unspoilt coastline, then The Seven Sisters Cliffs in East Sussex England are for you. 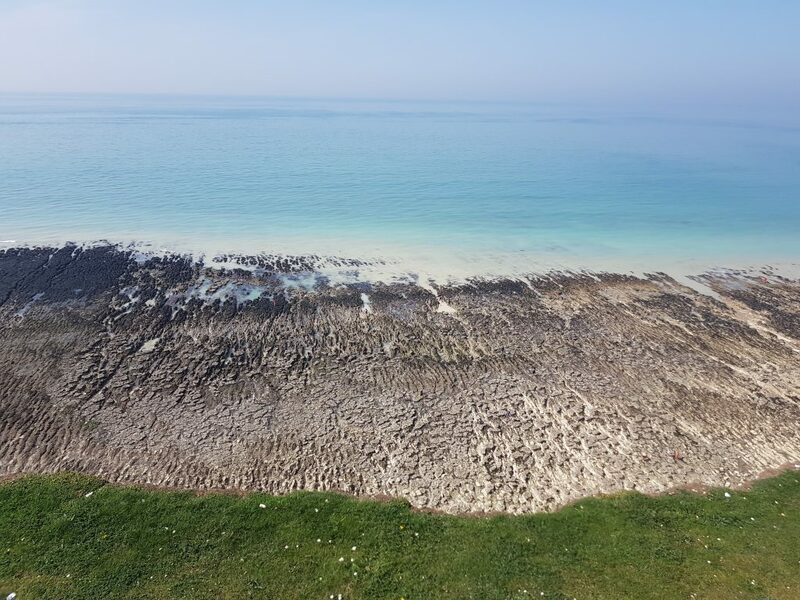 For simply a picnic spot, an invigorating walk or some fun on the beach, then The Seven Sisters has it all. 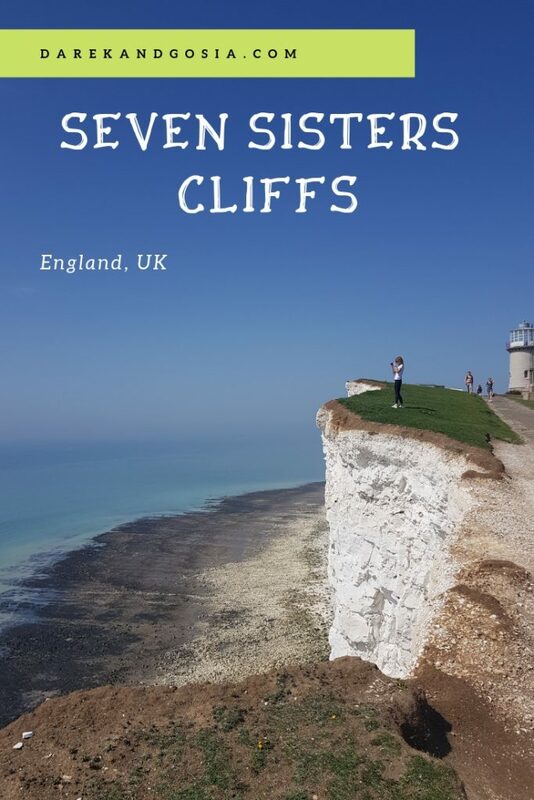 The Seven Sisters gets its name from the seven chalk cliffs that make up the stretch of coastline and provide stunning views of undulating pure white cliffs and mesmerising turquoise waters below. 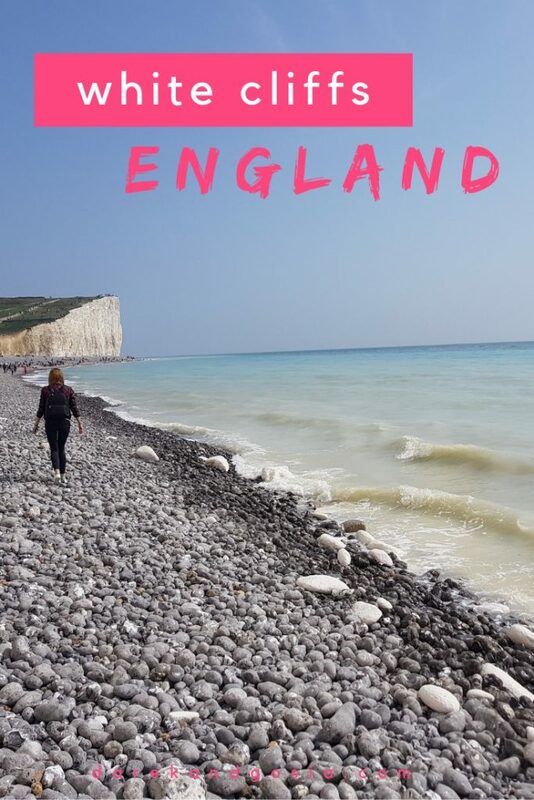 Whether you’re looking for a new walking challenge, stunning photographs or just some time in nature, then The Seven Sisters is a must-visit location in the south of England and it’s one of the best day trips from London. Where Are The Seven Sisters? The Seven Sisters cliffs and subsequently the Seven Sisters Country Park is located in East Sussex running between the seaside towns of Eastbourne and Seaford. The Seven Sisters are part of the protected ‘Heritage Coast’ and are surrounded by the Sussex Downs Area of Outstanding Natural Beauty. Furthermore, Seven Sisters is part of the South Downs Way too. Being a popular place to visit, buses regularly run from nearby towns and cities such as Brighton, Seaford, Eastbourne, Hastings and Worthing. However, the reasons for the names are not clear. What’s interesting is that if you walk The Seven Sisters, you go over an eighth hill known as Flat Hill. It is not included in the seven because the erosion of the sea formed it. 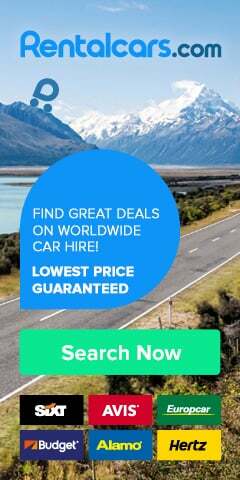 If you are driving, it is possible to park along The Seven Sisters, such as on the main road of the iconic Beachy Head. Alternatively, getting the train to Seaford, Brighton or Eastbourne from one of the main London stations is easy. 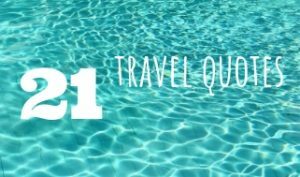 For example, London Victoria to Eastbourne can take just 1 hour 24 minutes on the train. Subsequently, the train between Brighton to Eastbourne can take just 32 minutes if you want to see more of the south coast. 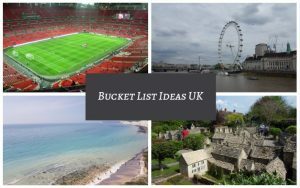 Alternatively, if you want a stress-free visit, then there are several tour operators that run a full day tour from London which includes visits to The Seven Sisters and the South Downs. 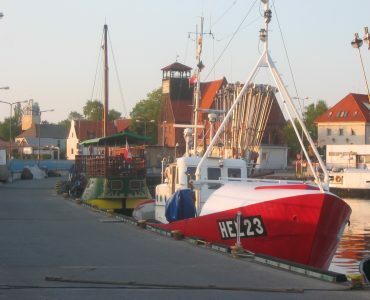 These tours come complete with a guide and will have multiple stops, so you do not have the walk the whole way. 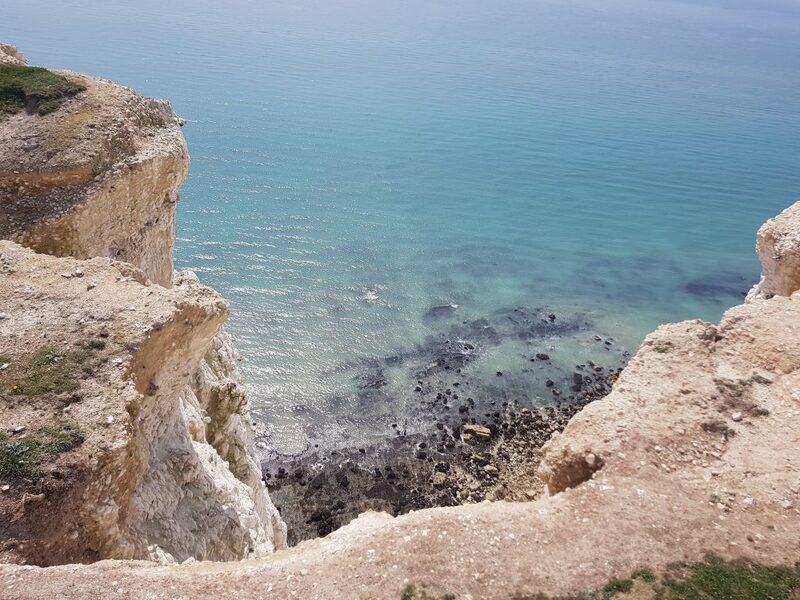 If you want to capture the best view of all of the cliffs, then head to Seaford Head which gives a mesmerising, sweeping view of the beautiful white chalk cliffs in all their glory. 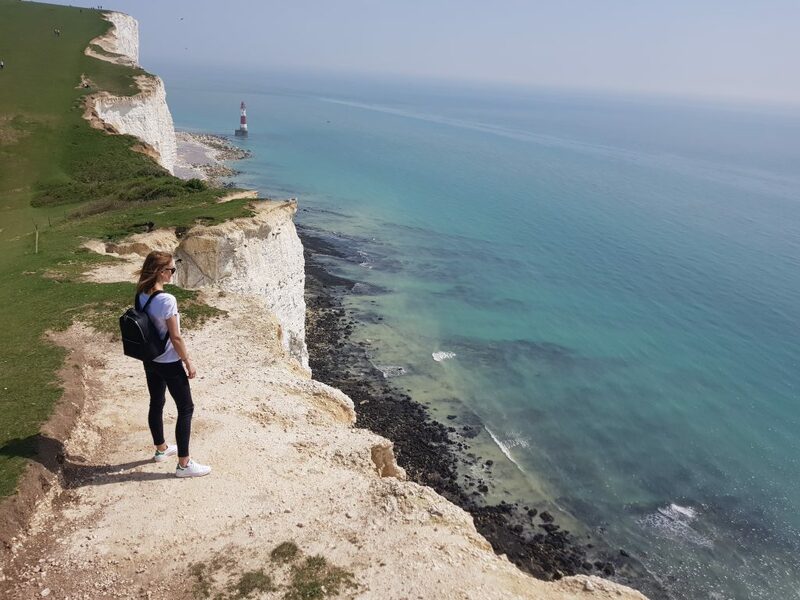 Arguably the best walk in the south-east of England, visitors can enjoy all of the Seven Sisters in all their glory by walking from Eastbourne to Seaford. This walk covers 13.6 miles (21.9 km). Due to the undulating cliffs, the trail features lots of descents and climbs so make sure to be prepared with lots of drinks, food and sturdy, comfortable footwear. Don’t worry there are several pubs, tearooms and cafes at either end, to replenish yourself afterwards. You’ve earned it! If you do not have the time for the full walk, you can still see the impressive cliffs on shorter walks. 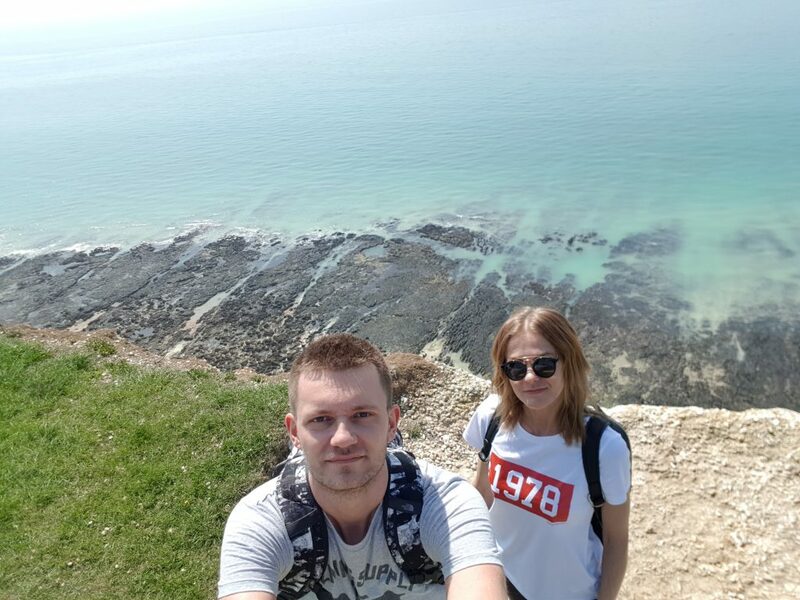 Seaford to Birling Gap is considered a halfway hike and covers 7.9 miles or Exceat to Eastbourne is 9.7 miles. 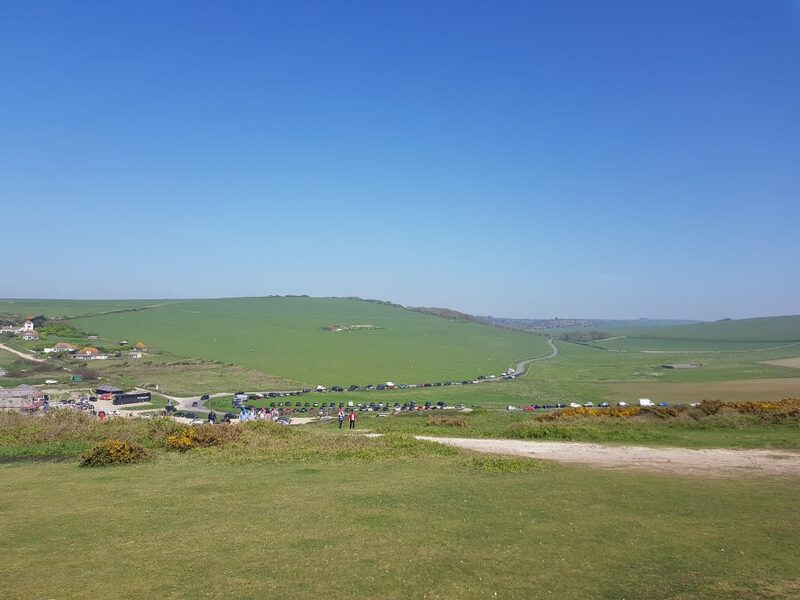 The town of Seaford to the Seven Sisters Country Park is 3.9 miles. There are so many walks to choose from, such as this interesting circular walk on National Trails. 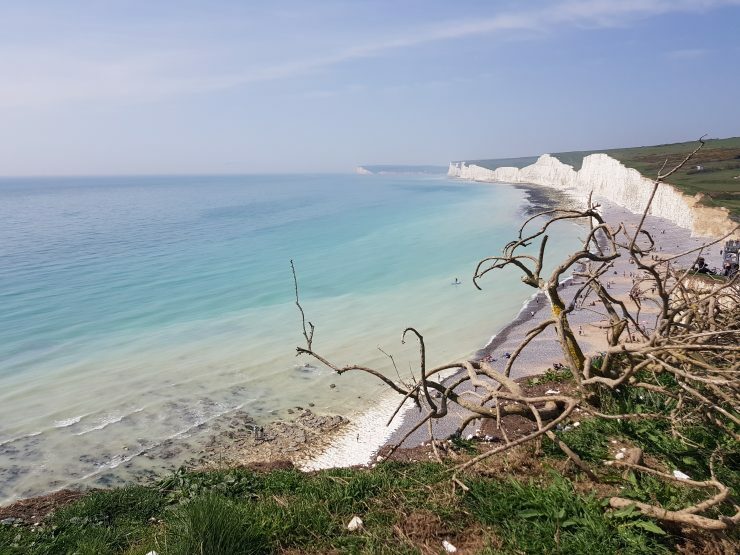 If you’re looking for a particular challenge, then The Seven Sisters walk is part of the South Downs Way, a 100-mile footpath that runs from Eastbourne to Winchester. There is an easy access beach trail at The Seven Sisters Country Park which is ideal for little ones. 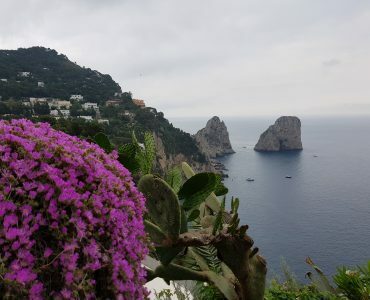 There is even a short walk to the top of the hill which provides stunning views of the cliffs. The water and beach are safe for bathing at Cuckmere Haven too. Across the Seven Sisters Country Park, there is an array of different habitats which invites a variety of birdlife. Visitors can look out for kingfishers, teals, oystercatchers, yellowhammers, whitethroats, kittiwakes and skylarks among many others. 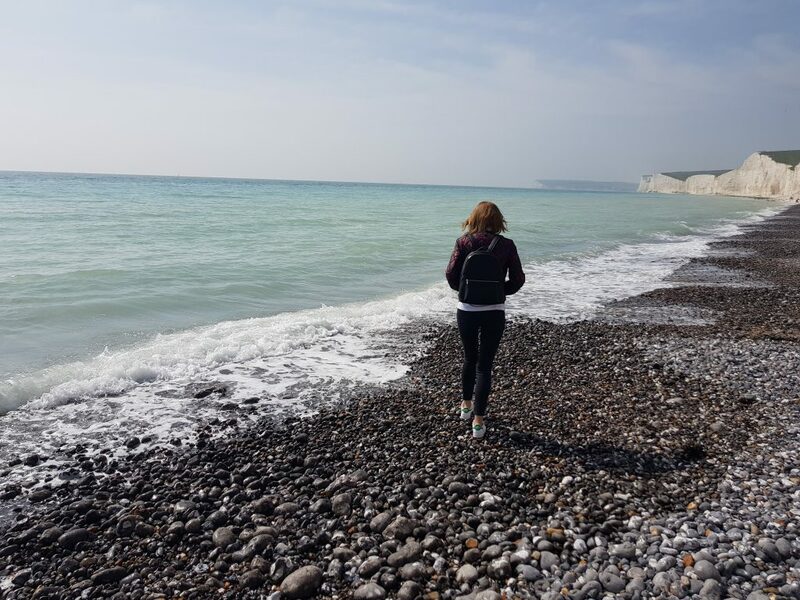 Cuckmere offers a range of water sports such as kayaks, canoes and stand up paddle boards for a different way to see the countryside. The Seven Sisters comprises of chalk cliffs which are naturally unstable. Yes, this area is one of the best and unique places to visit in Europe but it is important for people to stay well clear of the edges of the cliff as well as having caution at the base of the cliffs. There have been recent cliff falls in the area. 14 Best Beaches in Europe – TOP destinations for a Beach Holiday! 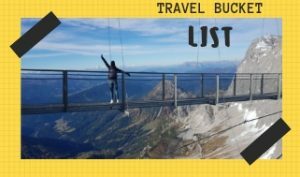 Go to HEL in Poland – it’s better than Heaven!